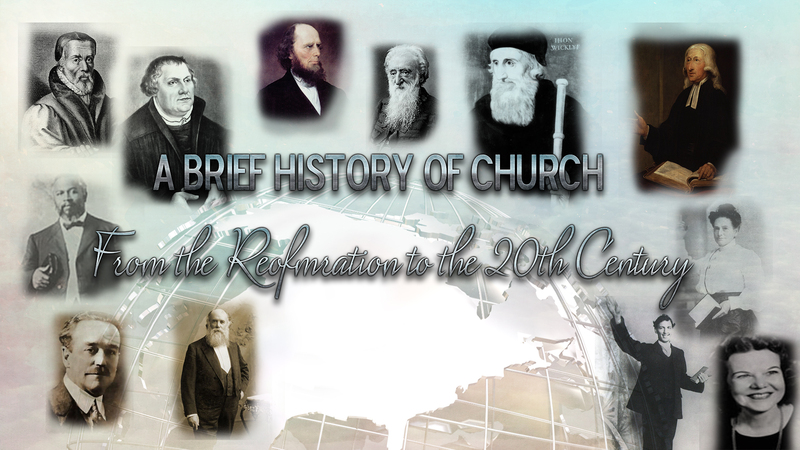 The Great Awakenings and Revivals of the past. To repent means to return to Him with a true heartfelt regret. We see in revivals that the Holy Spirit comes and convicts of sin and as a consequence people are broken. The call of Joel chapter two stands today. It is a wake up call that desires that we return to Him with all of our hearts and render our hearts and not our garments. Much like the children of Israel, the church has seen times of walking in obedience and fulfilling the Great Commission, and then we see seasons where the church is backslidden and asleep. Today, most of the church looks like the world and acts like the world. We need a revival! 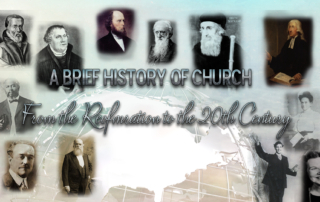 In this section we talk about revivals and awakenings. My heart is that as you study them, you will be provoked to begin praying for revival and to live at a higher level for Him. Ulster is a place that was so divided by bitterness and hate. We all know about the “troubles” which I personally grew up in. Yet in 1859, God moved and changed the nation during that year! We need the SAME! We have the SAME GOD, and HE can do it AGAIN! I pray as you look around you are being provoked that we need God to move again. Throughout history it as appeared Christianity was over- but God would move as His people cried out to Him. We need Him to move and revival is a divine assault on society. 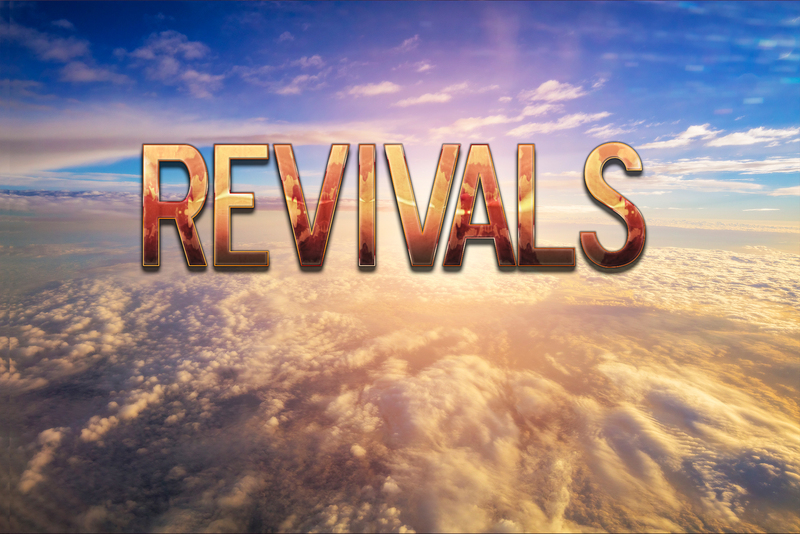 As you watch this video I will seek to show that when God moves in a revival everything changes. Society is changed. 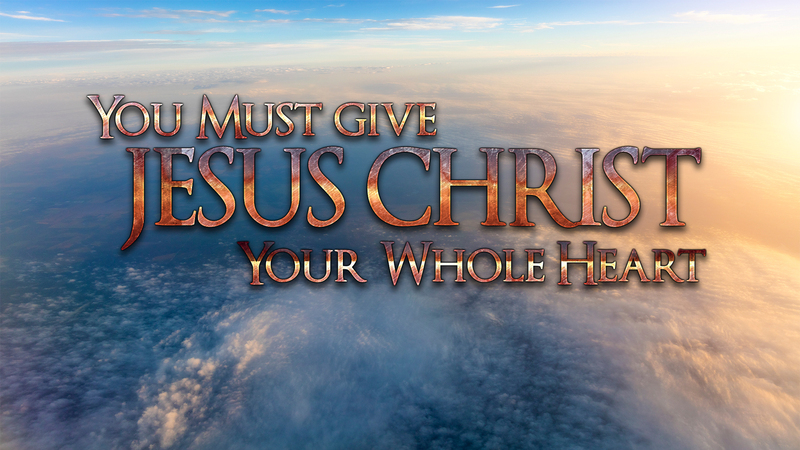 This video will encourage you and provoke to get into the secret place with a holy desperation and to seek His face like never before. It will encourage you to gather with other believers and to begin declaring that if He moved in a previous generation He can move in ours. It is time! We must discern the times and recognize that He is calling us to rend our hearts and not our garments. We are about to see the greatest revivals of all time and we have the honor to be a part of it. We must step up to the plate and be transformed in the Secret Place so that we can truly and effectively be a light and voice for Him in this generation. We are here because of the price paid in previous generations of the cloud of witnesses who challenge us to stand up and pay the price so this generation can hear the Words of Life. 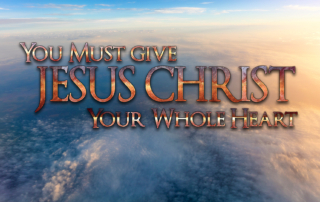 I pray this video truly provokes and stirs faith on the inside of you. I encourage you to watch it and share it. Let’s make our stand for Jesus. 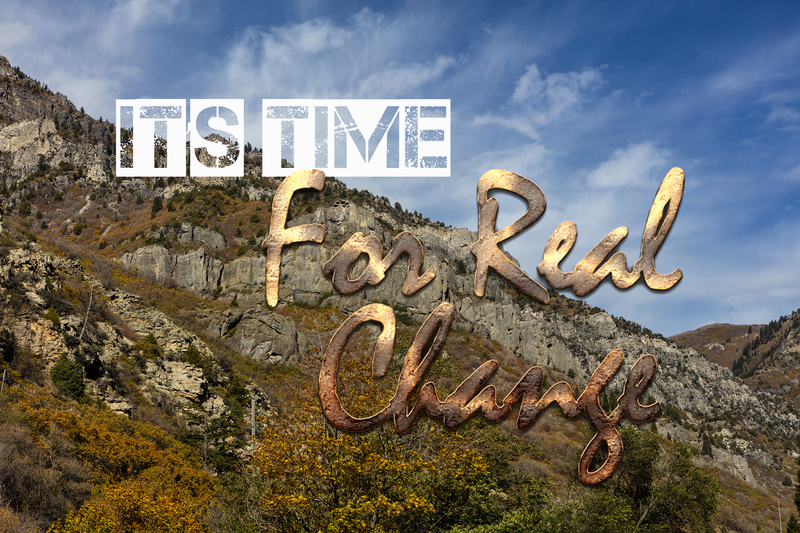 The church’s finest hour is about to come and we can be a part of making history. There is nothing new under the sun, that which has been will be again. 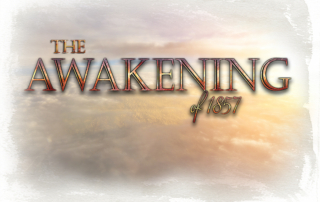 As we look around and see what is going on there are surprising parallels to 1857 the year the Great Awakening started and brought millions to the Lord worldwide. Today, He is calling to His church to return. We need to know once again the power of the cross and truly return and repent. Then surrender ourselves to Him. Simple acts of obedience can have incredible results and can even spark a worldwide awakening. Let us return to a holy desperation where we hunger and thirst for Him, His righteousness and His kingdom. 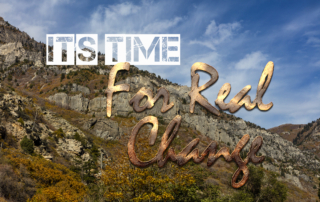 Change is coming and He is about to move. We are honored to live in such an hour. But let us not be found asleep, but rather sober and alert. Continuing to sound the alarm to the church, this is an urgent call to pray daily for revival. We thank the thousand, including many churches which already have signed up for the prayer challenge to pray daily for revival or an awakening. Please share what city, region you are standing for and what verse in His Word you are standing on. If you are a church please say so and tell us what church. It is an honor to stand with my brothers and sisters in the Lord and to be honored to be a part of the greatest revival and harvest on the earth. Please share this and like (which we will take as a declaration you are taking up the challenge). This is not a denominational thing. This is a Body of Christ stand! Please check out the video as I will give more information and talk how this upcoming revival is about a revolution of His love being manifested in His church and through His church.